Crockett Foundation's "Coding in Academics" Program Works for Broward County Middle Schhol Students! 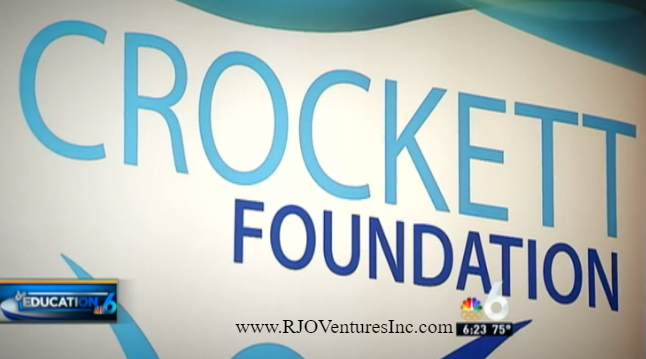 Featured @ RJO Ventures, Inc.
...the perfect age for the Coding In Academics program. 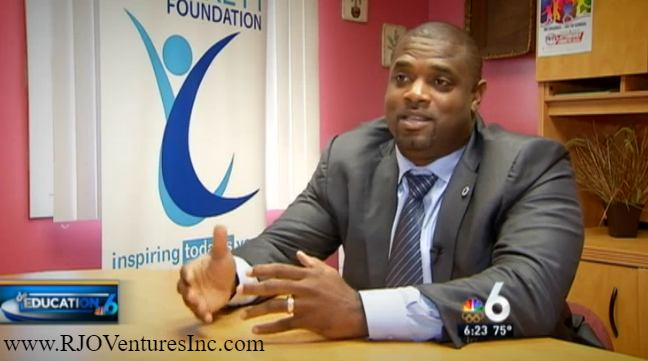 It's a pilot project, sponsored by Leadership Broward and the Crockett Foundation. The CIA's mission is to expose kids to college-level computer programming and the high-tech careers that come along with that skill. "We ask the kids, do you know Mark Zuckerberg? No, they don't, but they're on Facebook every day," said Crockett Foundation president Henri Crockett. 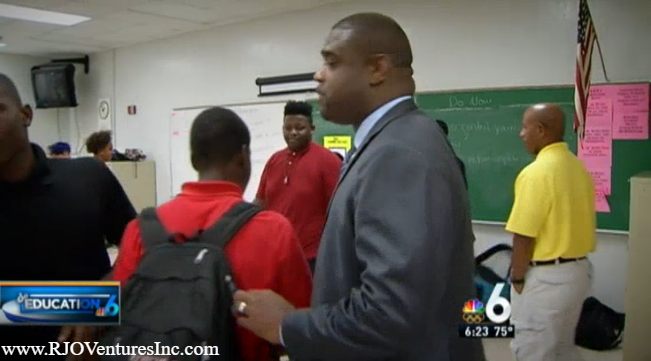 Thirty students at Deerfield Beach Middle School are in the program now. Every Friday, they take a bus to Broward College, where a professor teaches them the lesson of the week, and they work on it at school Monday through Thursday. Whether it's creating apps or building websites, the kids are tossed into the deep end, earning high school credit for the class. "The engagement level is just a hundred percent, you can't buy that," said Francene Baugh, the principal at Deerfield Middle. "This is giving them the confidence to want to go to college. "Well they're enjoying themselves, you see 'em working, their minds are working, they're thinking outside the box, they're being more innovative, being more creative and for the kids that's what you want, you want them to start opening their minds up and once they do that, the world opens up to them," Crockett said. According to Crockett, in the computer science, high-tech sector of the economy, only 3% of jobs are filled by women, and only about 1% by minorities. The CIA is trying to change that. "So I see this class as an opportunity to actually learn how to code and be able to get one of those 14 million jobs that are not being filled by Americans but actually being filled by other people from other countries," said Kervens St. Preux, one of the students in the class. The next step is to expand the CIA program. Crockett says they will have a six-week summer version of the class, and with more funding, they hope to be in more schools next year.